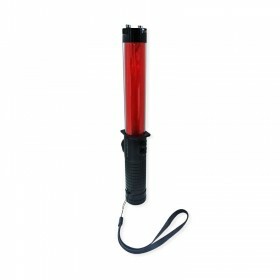 The AERO Specialties LED safety marshalling wand is the brightest and most durable wand available, it features a loud high-pitched (120 dB) SOS alarm and 3 light modes to capture attention and ensure visibility in any weather or traffic scenario. 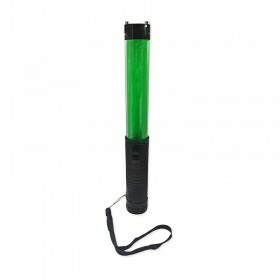 These wands are ideal for the emergency services & private teams for a variety of applications: Aircraft safety, marine signalling, car safety, directing traffic, crowd control, community events (such as walks, bike races, or runs), construction zones, hunting and hiking safety. 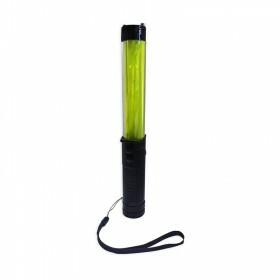 Clearly visible up to a mile away, the wand features steady and flashing coloured light modes. 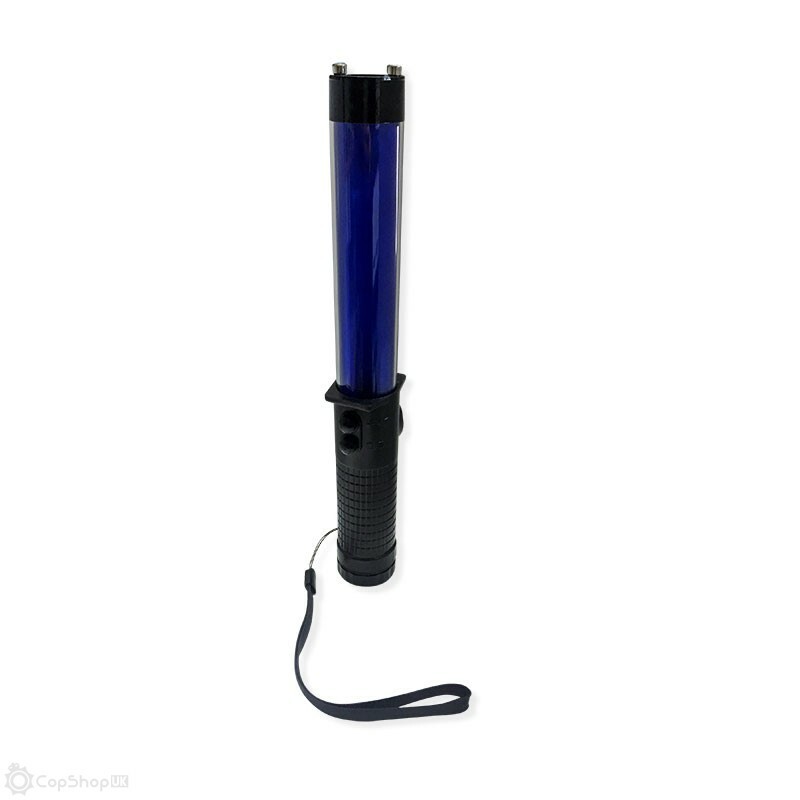 It also has a third mode which activates a white light at the top of the wand, essentially turning it into a flashlight. 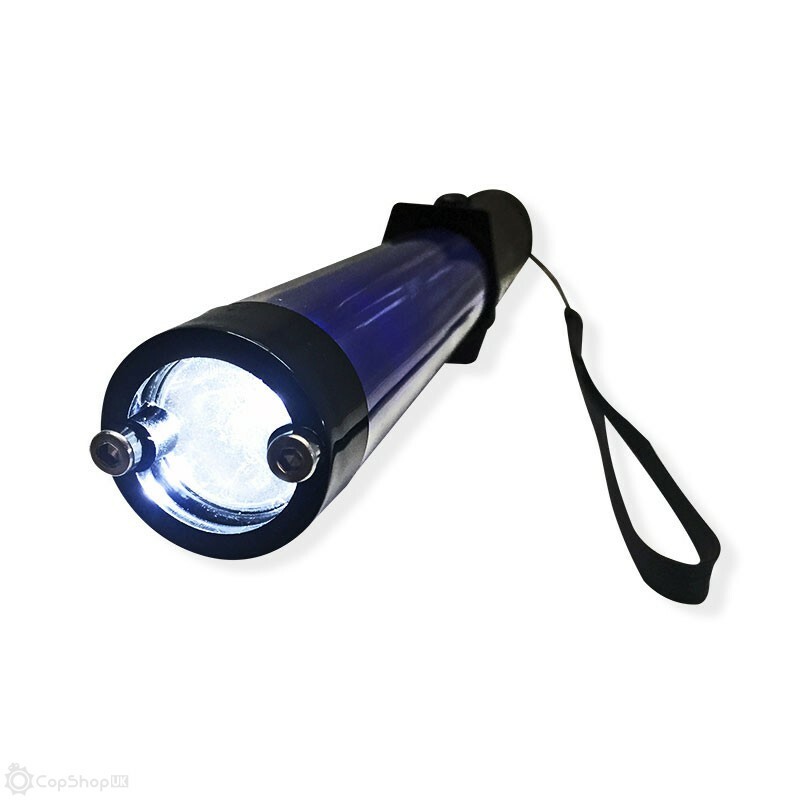 The wand is powered by 3 x AA batteries allowing for 400 hours of operation. 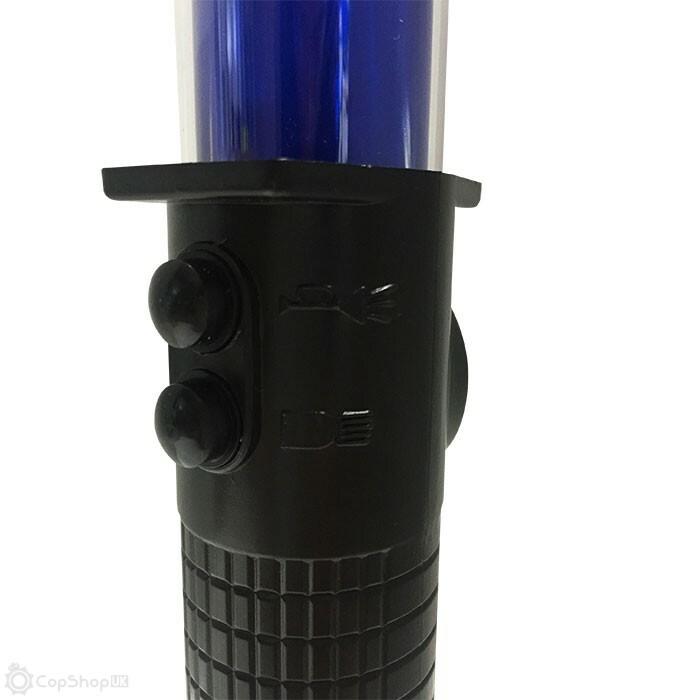 The wand is durable, shock-proof, made from waterproof material, with a non-slip handle and integrated lanyard, and comes complete with large rubber buttons for easy operation with gloved hands. 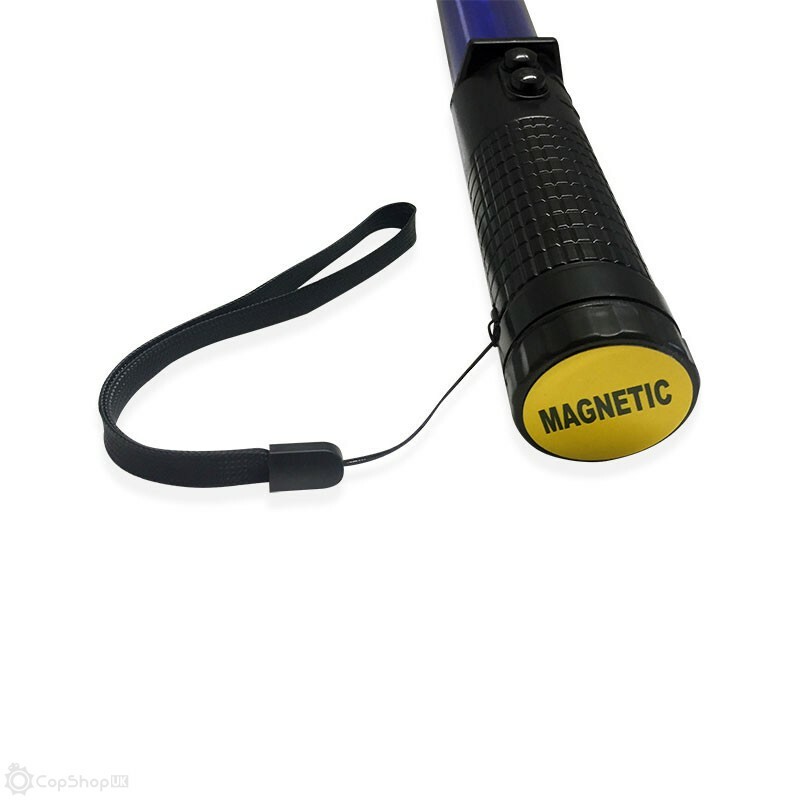 The magnetic base allows for easy and secure placement of the wand, and the top of the wand can be used to break a window if trapped inside a vehicle.